Now they are talking about closing our private golf courses and building apartment blocks on the land - muppets. 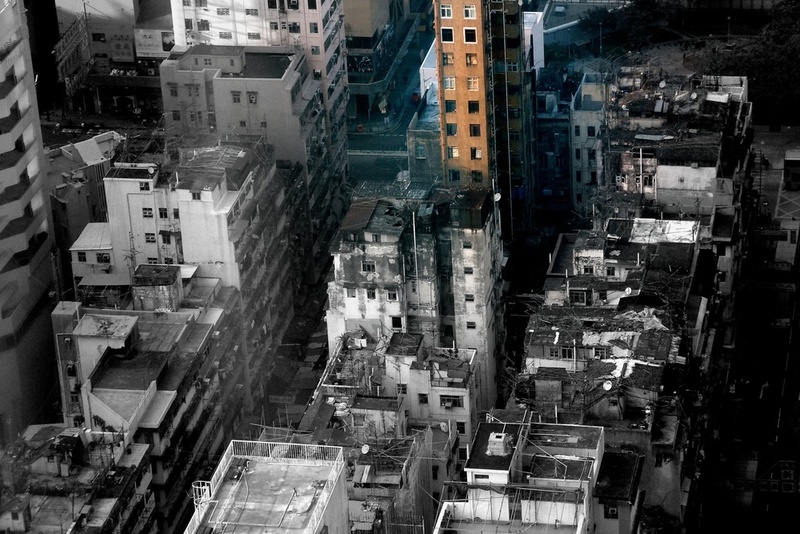 According to Government statistics 80% of Hong Kong's land is not developed, yet for many, many years we have had a housing shortage and for normal people this beggars belief. Our Government is an expert in smoke and mirror tactics which these days fools no one, the problem is they control land supply and the zoning for buildings. This week we have had our idiotic politicians suggesting that in order to help "our "chronic" shortage of land to build apartment blocks problem" they suggest that one of our golf courses at Fanling (up near the China border) be closed and re-zoned and then build cheap apartments for the masses. This is in addition to some recent suggestions put forward by our Government to build apartments in abandoned caves and to build really cheap apartments (using 20ft metal shipping containers) under road flyovers. For one moment, forget the fact that we have so much land available that is NOT built on, there is actually a simple solution, so simple that the Government would never consider it. We literally have thousands of old apartment blocks between 6 - 10 floors which are decaying and somewhat decrepit... simply have them rezoned and sold to our large property companies, then tear them down and replace them with apartment blocks 40 - 50 floors high. In addition we could also have our hundreds of empty industrial buildings rezoned for apartments. These two simple solutions would solve our housing shortage in 3 - 5 years, sadly it will never happen because any solution that rapidly increases the supply of apartments will cause property prices to plummet and we couldn't have that could we. We have the craziest property market in the world - oh... did I mention that we have over 200,000 empty apartments in Hong Kong (and that is a matter of public record) and yet the Government never actually responds to that statistic or actually suggests ways of filling those apartments with tenants. "After all, the government has for decades deliberately restricted the supply of building land in order to support property prices. And despite the unfortunate six-year slump between 1997 and 2003, over the last quarter-century, prices have risen eightfold." Posted on July 13, 2013 by Jamie Lloyd.